The retailer, the first to use Luckycycle’s technology in-store, plans to extend the promotion to other departments. A video showing its campaign can be found here. Published on Tuesday 24th November 2015 by Scott Thompson at Retail Systems. 'First choice for technology purchasers in multichannel retail'. 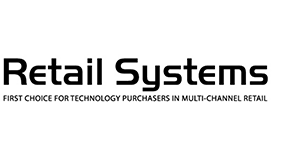 To visit the press release at Retail Systems, please click here.